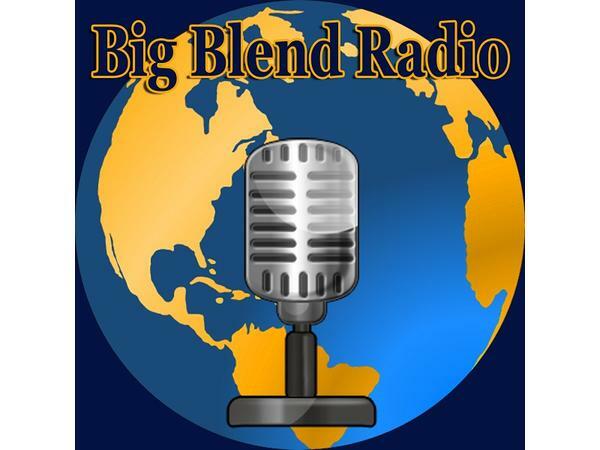 Join Nancy J. Reid and Lisa D. Smith, the mother-daughter travel team and publishers of Big Blend Radio & TV Magazine and Parks & Travel Magazine, for Big Blend Radio with mystery author Roger Johns. 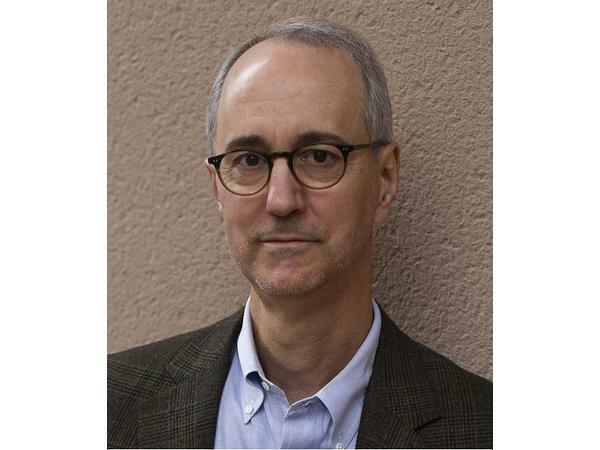 Roger was recently named Georgia author of the year in the mystery category for his first thriller, Dark River Rising, which takes you into the dangerous world of Wallace Hartman, a female police detective in Baton Rouge, Louisiana. 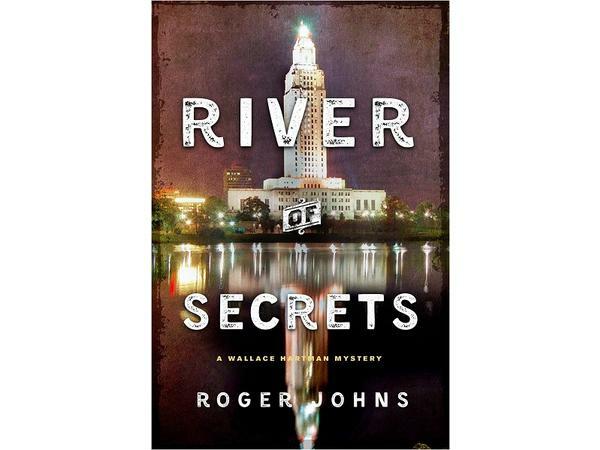 The second book, River of Secrets, is out now and follows Detective Hartman as she works to solve the murder of an infamous politician, and has to find her way out of a very sticky situation. 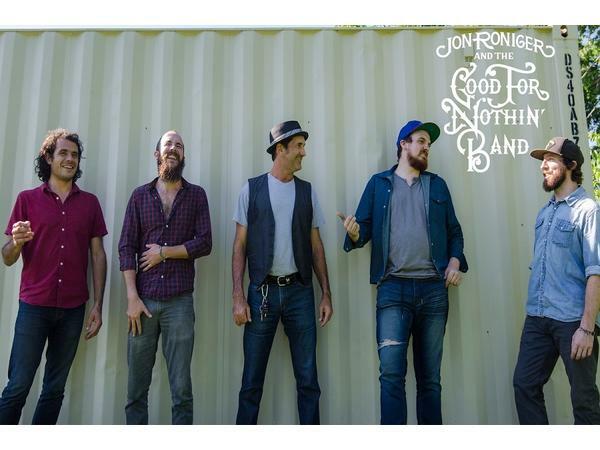 Featured music is “Bottom of the Bayou” from the album “Second Shot” by Jon Roniger & The Good for Nothin’ Band. 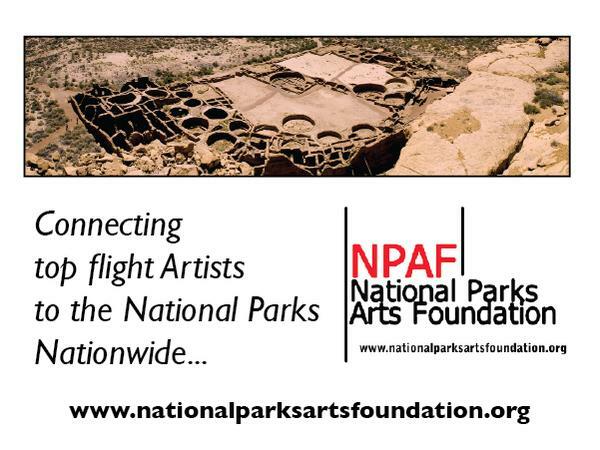 Thanks to the National Parks Arts Foundation for sponsoring this episode.